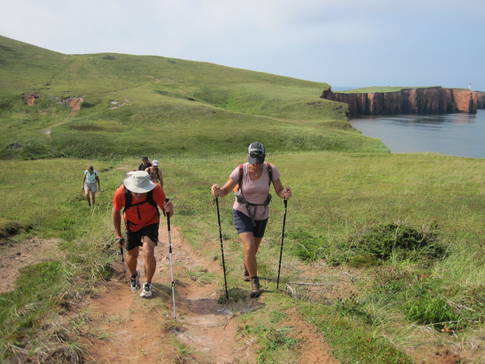 This long-distance hiking trail combines physical activity, culture and spirituality. 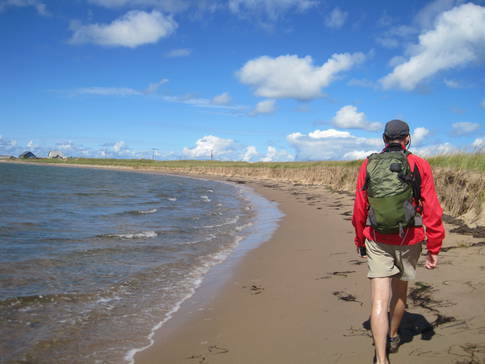 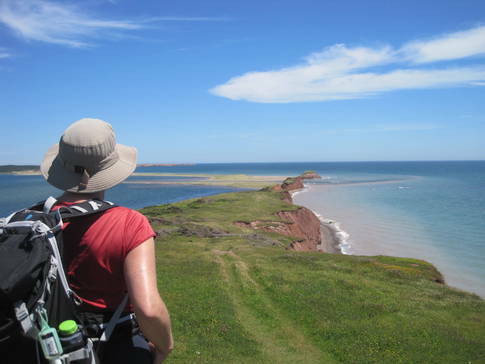 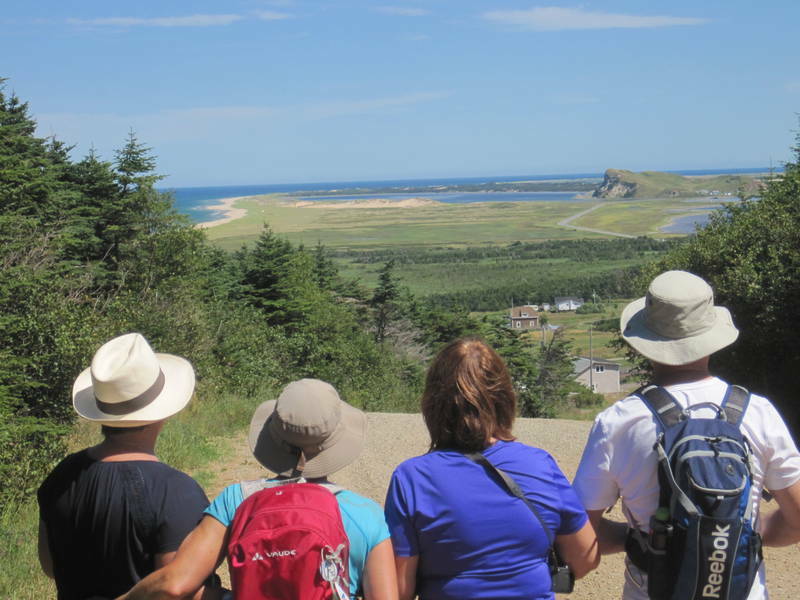 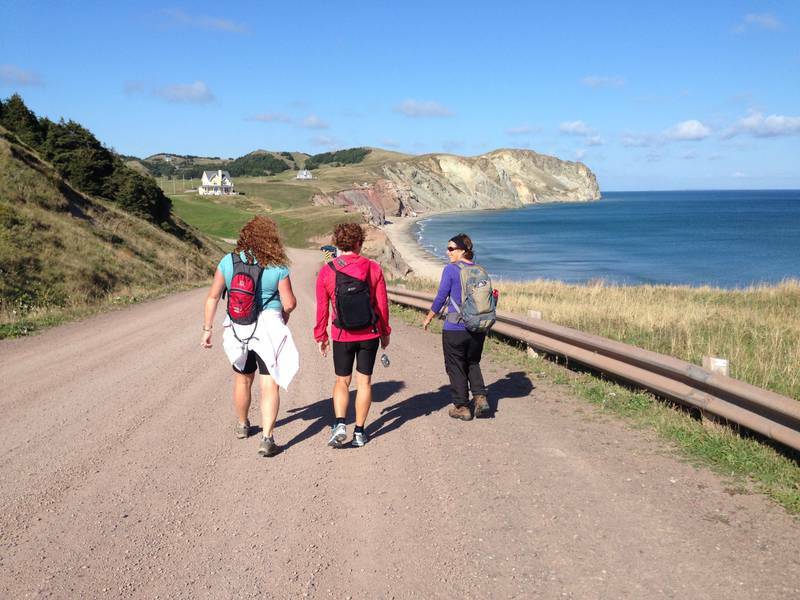 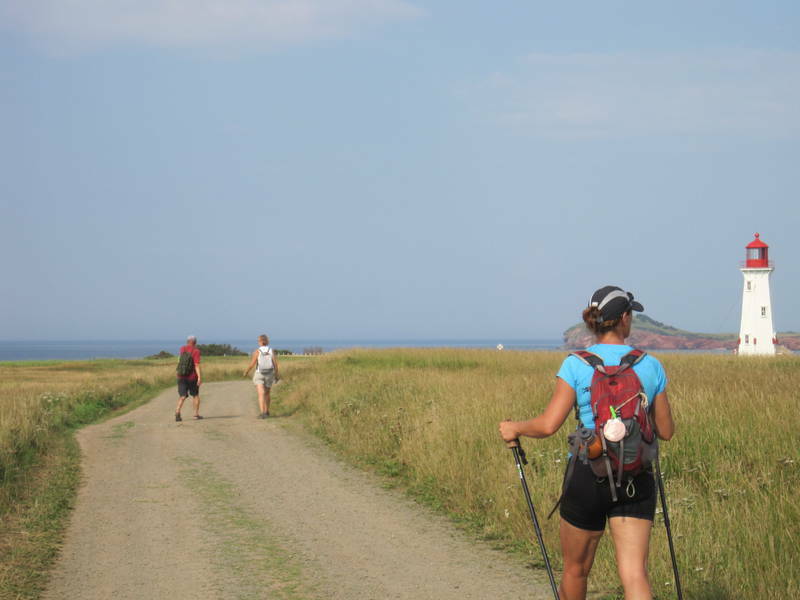 Tour les Îles-de-la-Madeleine on natural and maintained trails, side roads and long beaches. The well-marked and very safe 230-km hike is divided into 13 sections from 6 to 28 km each. 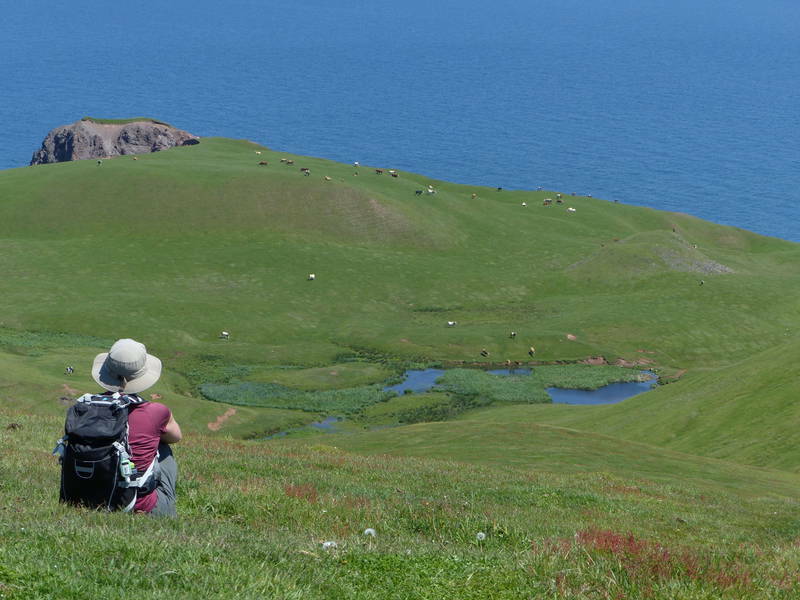 Difficulty level: intermediate to difficult.